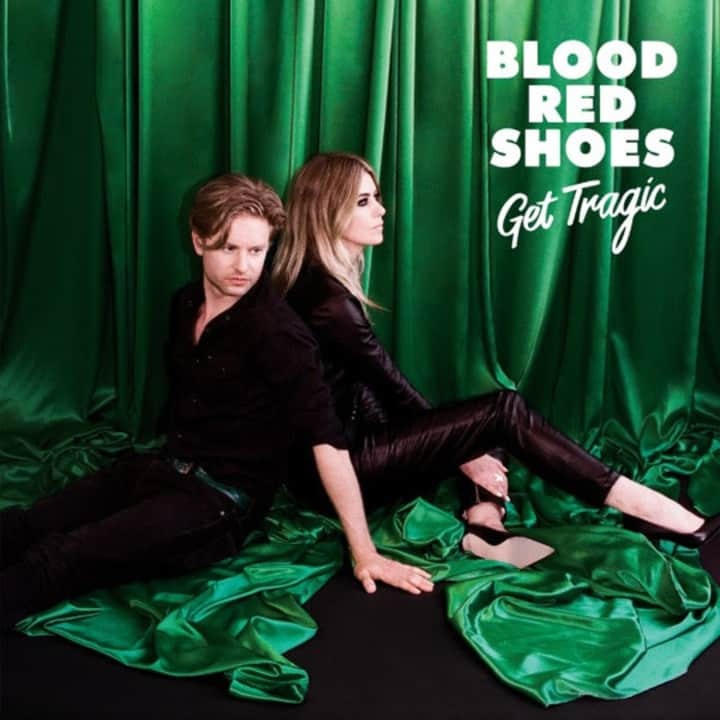 Blood Red Shoes have returned after nearly 5 years with a new album "Get Tragic" which released today on V2/Jazz Life Records. This new album is Blood Red Shoes at their best, delivering heavy riffs, sneaky hooks, and lush harmonies. While they experiment with a few new electronic tones, the classic distorted guitars are still front and center. Our favorite tracks are "Mexican Dress", a driving glam-rock track and "Eye To Eye", a haunting and reflective song with airy synths sprinkled in. We represent Blood Red Shoes through our UK sub-publisher Bucks Music Group.